Love style? Then drink this up, because our eye -catching ceramic tumbler is a work of art. 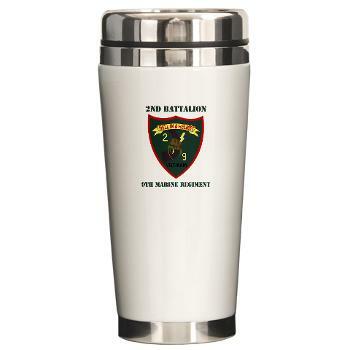 Plus it's also a workhorse -- thanks to a solid design with steel inner-sleeve that's ideal for hot or cold beverages. Holding a full 15 oz. and fitting into most vehicle's cup holders (includes snap-tight lid), it's also a great choice for travel.